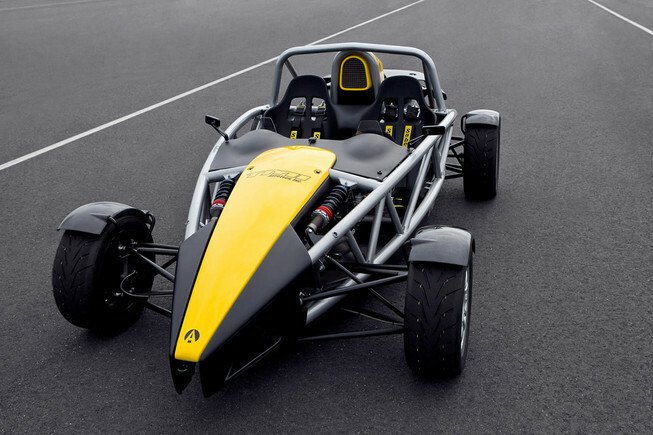 The Ariel Atom 3S is a lightweight track toy capable of hitting the 0-60 mile per hour marker in less than 3 seconds. I say track toy only because the Ariel Atom is not a street legal ride. It is a bit bare bones at just 1,350 lbs stark naked, and certainly a much more economic solution than some exotic sports cars.